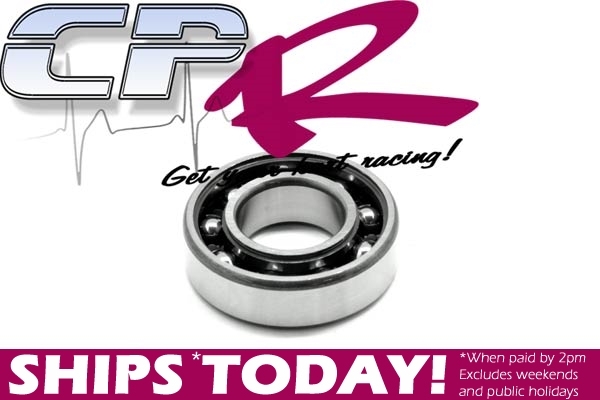 These are the highest quality crankshaft bearings available for KT100 engines. PREMIUM QUALITY GERMAN ENGINEERED. Designed to suit KT100 engines with cranks without sleeves.